This is Alexis, bringing you another great novel to read! 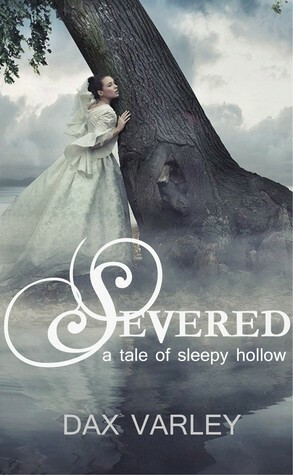 Again, because my mind is focused on costumes at the moment, we'll go to this novel: Severed (A Tale of Sleepy Hollow) by Dax Varley! 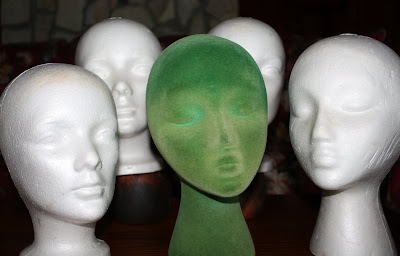 Summary: "Katrina’s still haunted by her encounter with the Headless Horseman - the night he beckoned to her. Now he has risen again, slashing heads and terrorizing the quiet countryside. This novel had me hooked. I'm neutral on the usual Sleepy Hollow story, but this one had me absorbing each page as fast as possible. The love story wrapping into the legend (that is much, much creepier in this novel) is wonderful! I honestly believe that everybody should read this version! The characters and storyline is actually believable, and the mysteries that you try to solve along the way are deeper than you could ever imagine. In Conclusion: This novel is GREAT!!! READ IT!! !